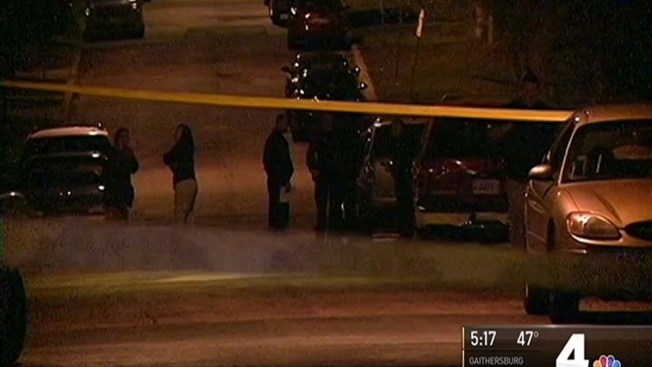 A woman was found fatally shot on her street Thursday night in Capitol Heights, Maryland, police said. Officers responded to the shooting about 11 p.m. Thursday in the 200 block of Zelma Avenue, Prince George's County Police said on Twitter. The area is near the Addison Road Metro station. The victim was found lying in the roadway. Police have identified her as 51-year-old Jan Cotto of Capitol Heights. She lived on the street where she was found. Cotto was pronounced dead at a hospital. Neighbors said she lived in a nearby boarding house and had recently moved in. They described hearing a barrage of gunfire. Police initially said the shooting did not appear to be random, but detectives are still working to identify a motive and a suspect or suspects. Anyone with information is asked to call 866-411-TIPS. Callers may remain anonymous.